with social message, hilarious skits and icing of the cake being the fashion show. Our faculty also take part in all these activities and this bridges the gap between students and staff. Performances are hugely encouraged by a passionate and cheerful crowd of students and faculty. The Management has instituted rolling trophies for the best batch of students and departments. 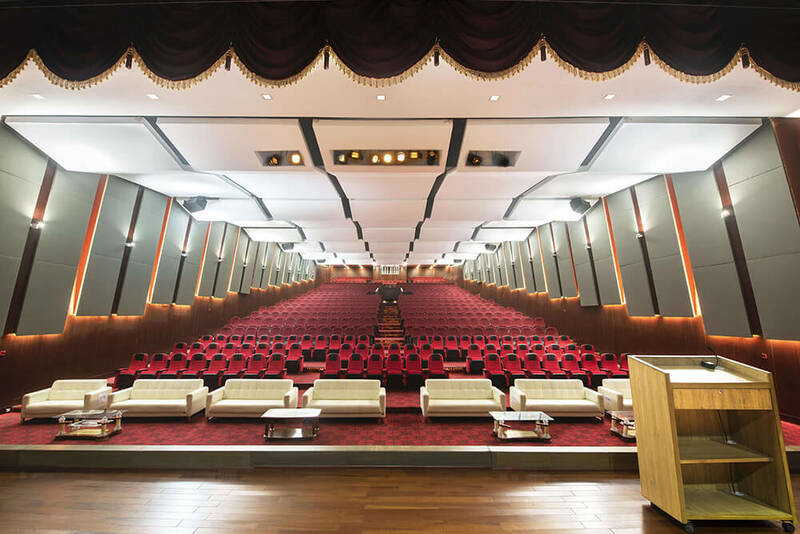 Our meticulously planned auditorium Vedanta Hall can comfortably seat a 1,000-strong audience. 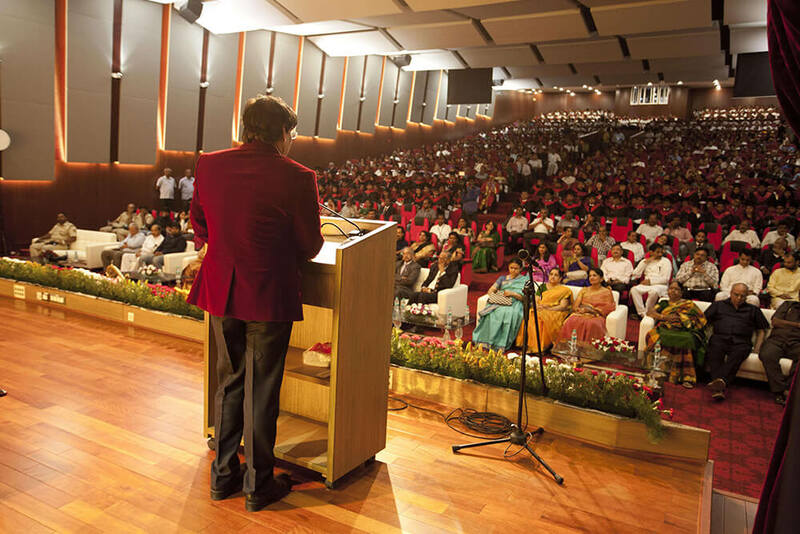 A grand air-conditioned lobby, a VIP Lounge, a spacious stage with two gender-segregated Green Rooms, state-of-the-art audio-visual technology… these are just some of the world-class features that make Vedanta Hall the perfect backdrop for Convocations, Seminars, Conference, College festivals and the many events that add a special flavour to life at MVJ Medical College & Research Hospital. An open air venue that is used for entertainment , performances and sports. It also provides a setting for impromptu performances. It has a seating capacity of around 150.